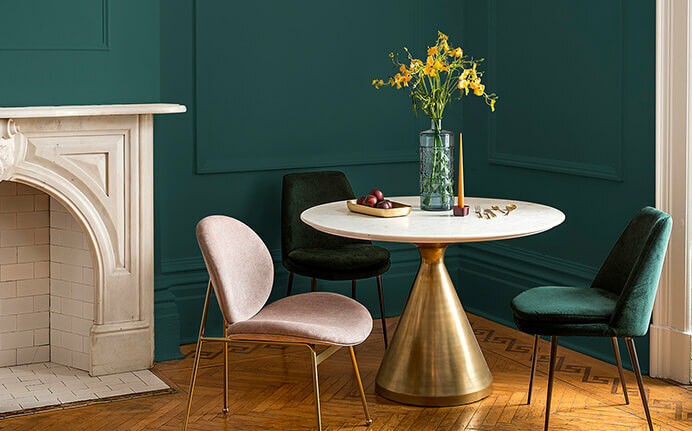 Colour Of The Year 2019: All The New Trending Hues! 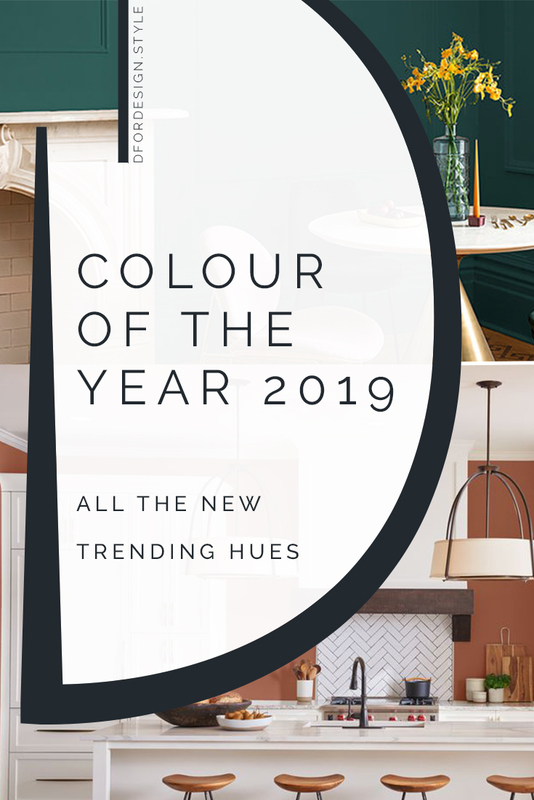 That time of the year has come again and many paint suppliers have released their Colour of the Year for 2019. The selection of the next trending hue always comes from a research on the current world and one thing I like in particular is diving into the motivations behind each choice. I find it an interesting way to look at present times from a general perspective. Plus of course a concentrate of new inspiring colours! Ready to discover them all? Let's go! Spiced Honey: a warm amber tone. After a 2018 spent in a more reflective mood, 2019 is the year of action according to Akzo Nobel. People are energized, positive and ready to "be the change". In this atmosphere, Spiced Honey is the perfect warm background that "lets the light in" and embraces change. Blueprint: a powdery light blue. Action comes back in Behr's colour choice. 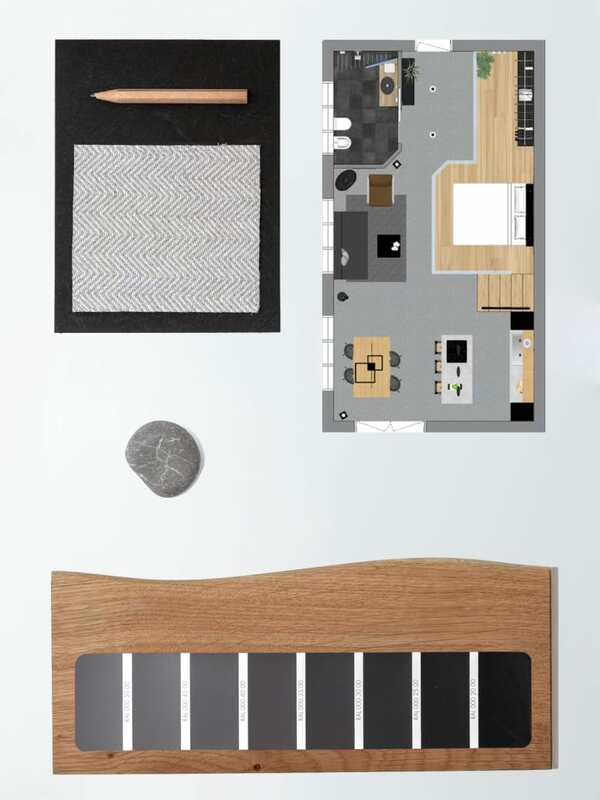 In a society that looks for positive energy, stability and confidence (as said by Behr's colour expert Erika Woelfel), Blueprint creates a blank canvas for each and every one of us to realise what we truly want from our life and then take action to achieve it. 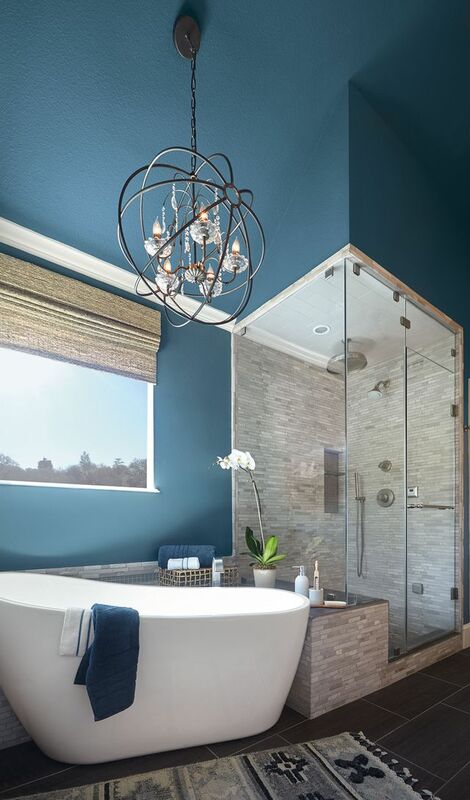 Day Spa: a rich soothing dark blue. 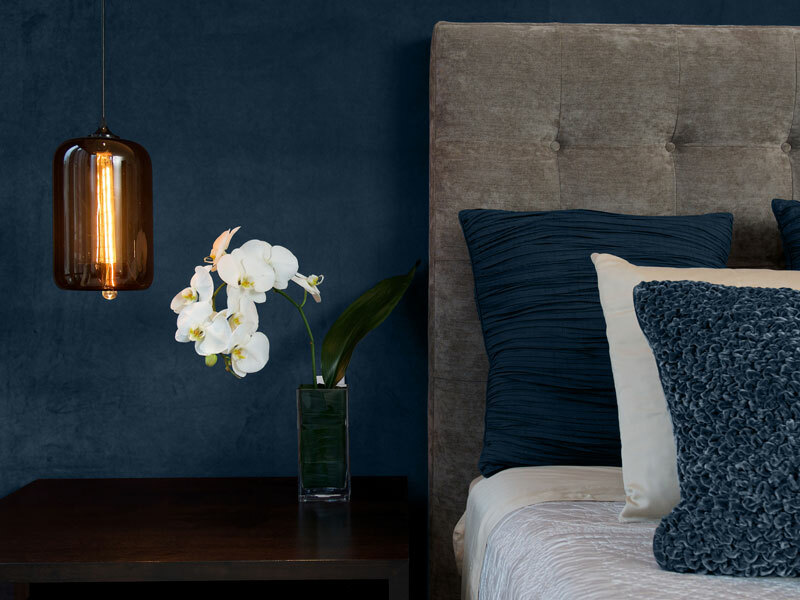 Like last year, Diamond Vogel has launched a voting to choose the new Colour of the Year. As you'll know if you already follow me on Instagram, I voted one colour myself and...I got it right! Yay! 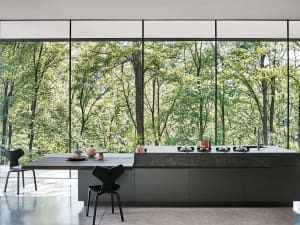 And the winner is...Day Spa, a bold yet deeply calming hue that is meant to convey security and promote quiet moments of self-reflection, away from the crowded busyness of modern life. Personally, one of my favourites! Peacock Blue: a deep blue with a green undertone. 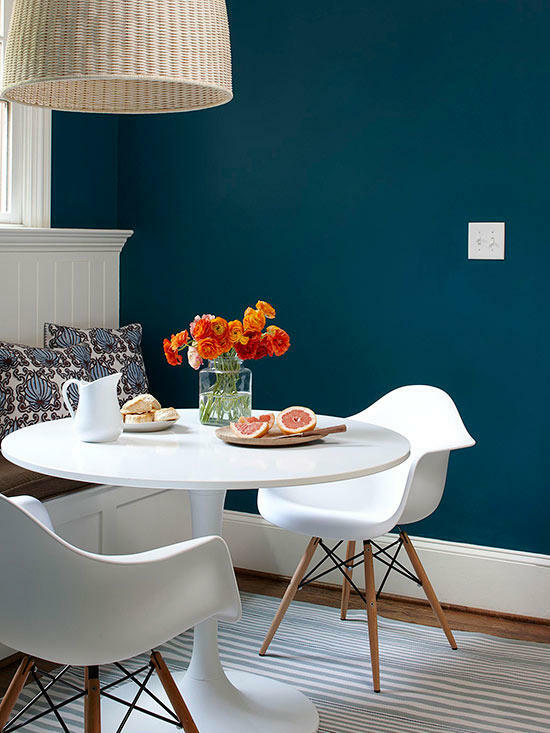 Stimulating balance like a blue and bringing in the harmony typical of a green, Peacock Blue is another good candidate to create a calm oasis at home. 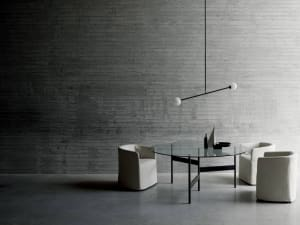 Metropolitan: a neutral soft grey. 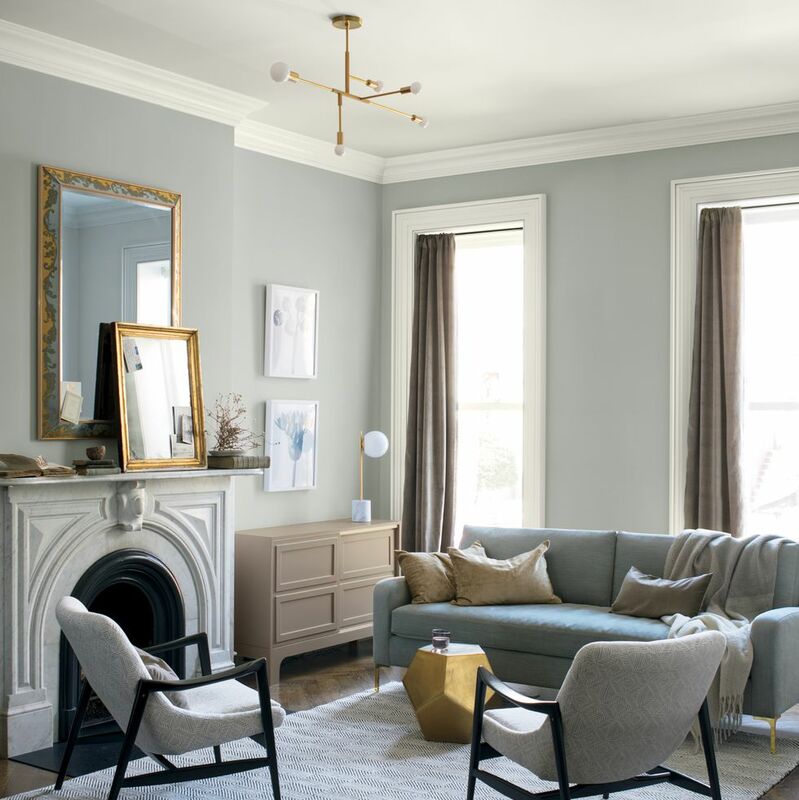 Muted and versatile, Metropolitan is great as a backdrop and would work for nearly every room. Once again, the idea is escaping from the noise of our lives and transforming our home in a welcoming place to snuggle, unwind and reflect. Cavern Clay: a warm earthy brown. 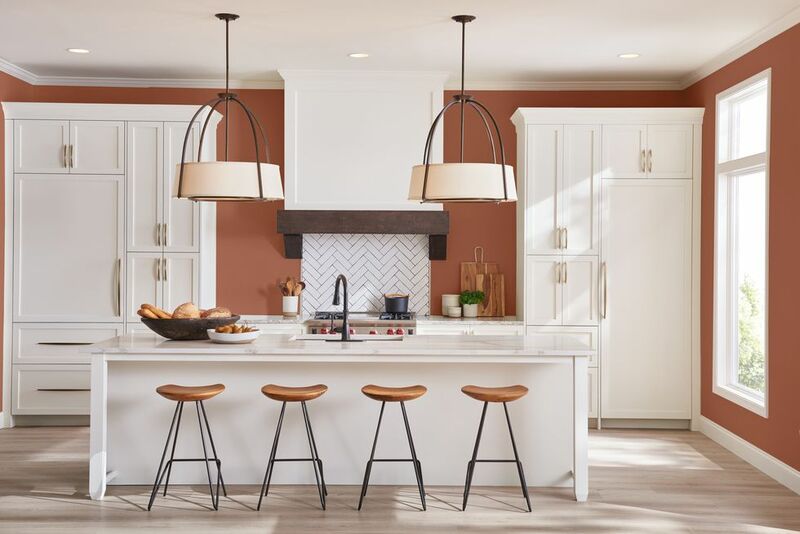 Action comes back at the heart of Sherwin Williams' choice. For them, 2019 will be a very concrete year. 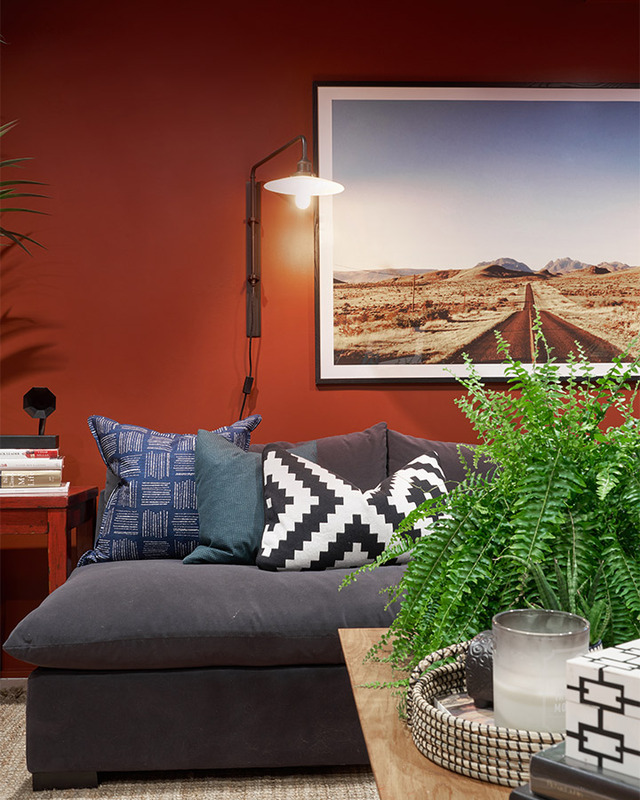 And accordingly, Cavern Clay represents "renewal, simplicity and free-spirited, bohemian flair" (as said by Sue Wadden, director of colour marketing at Sherwin-Williams). Spice of Life: a strong terracotta. Adventure, exploration, travel. 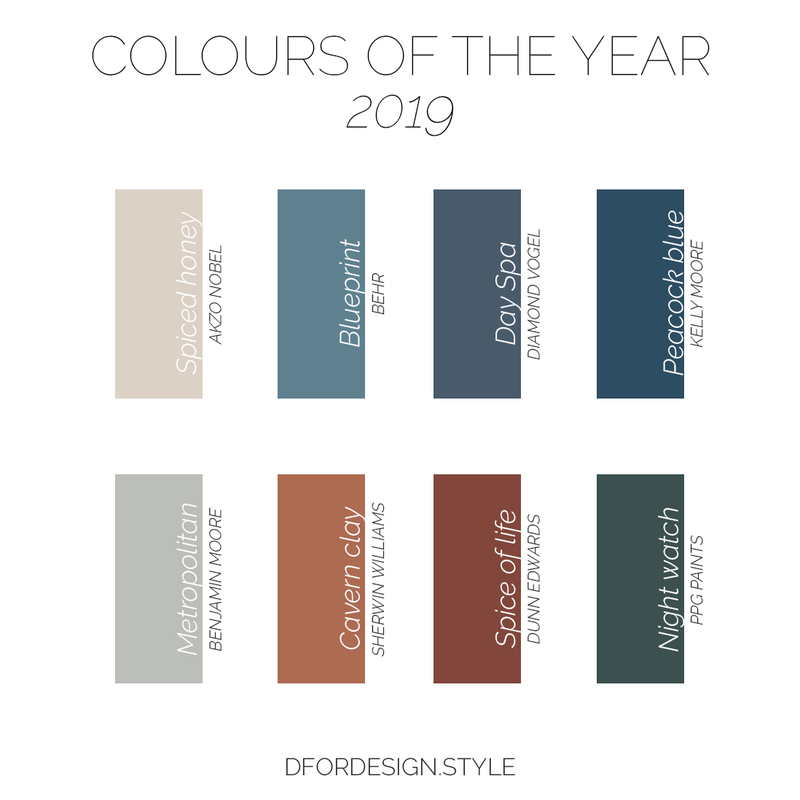 These are the words that describe Dunn Edward's trending colour for 2019. 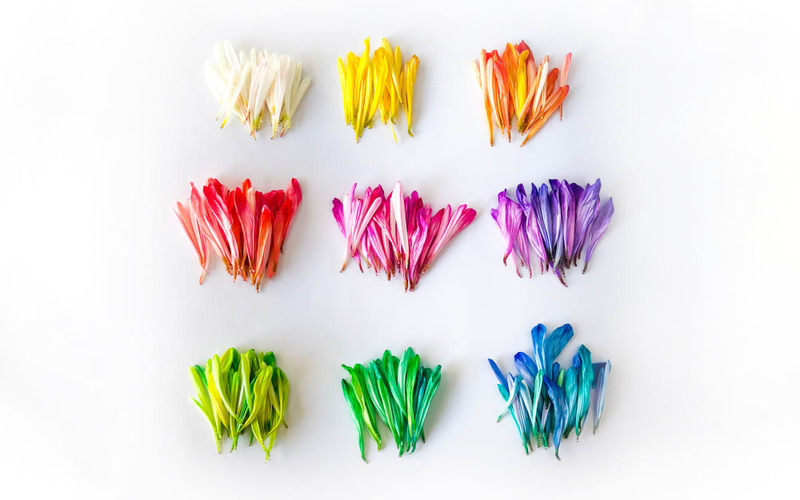 Meant to stimulate and energize, Spice of Life is a celebration of what makes life exciting and an invite to bring this feeling of genuine excitement inside our daily lives. How not to agree! Night Watch: a rich emerald green. Night Watch comes as a celebration of the healing power of nature on us and it represents a way to bring greenery at home through paint. 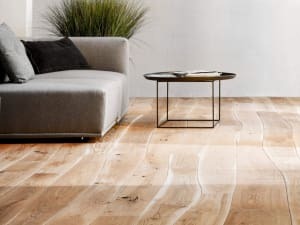 (nature in the space, natural analogues and nature of the space), there are plenty of ways to bring nature indoors and benefit from a more sustainable and healthy lifestyle! 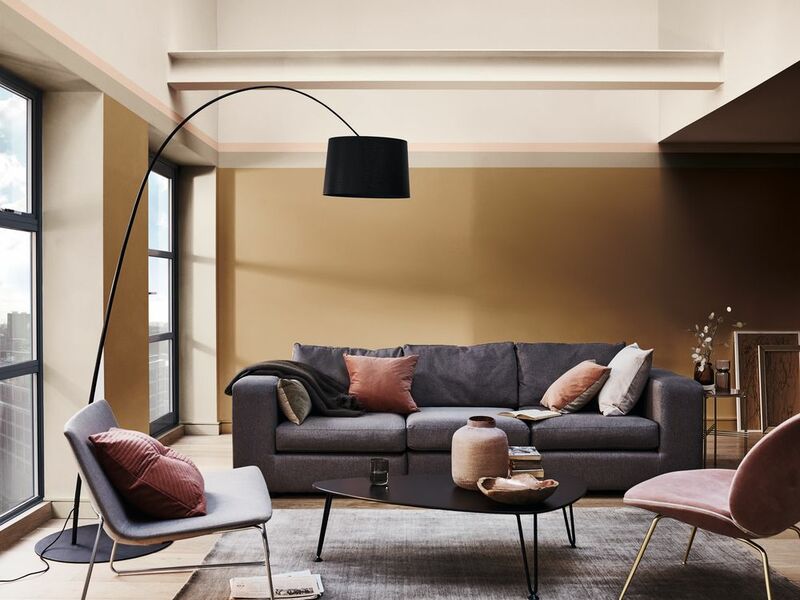 Looking at the trending colours that have been revealed for 2019, the choice swings between a call for action and the search for moments of relax and detachment from our super-fast, super-connected and super-full world. I must say I like both the ideas and I think they make for a great starting point for 2019 resolutions! Still to be revealed is the new Pantone Colour of the Year. Who knows if it will be a polarizing choice like Ultra Violet, can't wait to discover it!